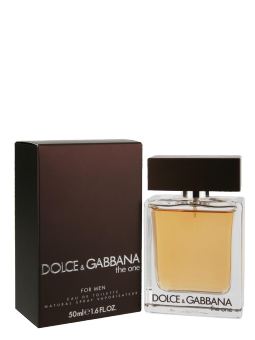 The sophisticated scent from Dolce & Gabbana The One Gentleman, is a bottled homage to the modern gentleman. This is a scent for the man who is courteous, considered, with an instinctive feel for chivalry. Refined elegance and cultivated ease allow him to effortlessly master any given situation. This is a man who knows who he is, hence he has nothing to prove. He is the Dolce & Gabbana gentleman.